In a previous article, we discussed the various Panel PC options that Computer Dynamics provides. Computer Dynamics offers so many options so that we can select the right design for your intended end use. From relatively benign, low vibration applications to wash down, high temperature, and excessive shock and vibration, Computer Dynamics has an offering to meet your price and application needs. All of our Panel PCs come with the standard PC I/O you would expect on a modern computer system. Most of our systems also include legacy ports including PS/2 and serial ports (configurable to RS232/422/485). All of our Panel PCs run standard operating systems such as Microsoft Windows and the various distributions of Linux. A few of the platforms also offer PCI slots so that you can add existing PC cards to the Panel PCs for any specialized interfaces required. Most Panel PCs we offer include 8” to 22” diagonal and touchscreen is always an option. 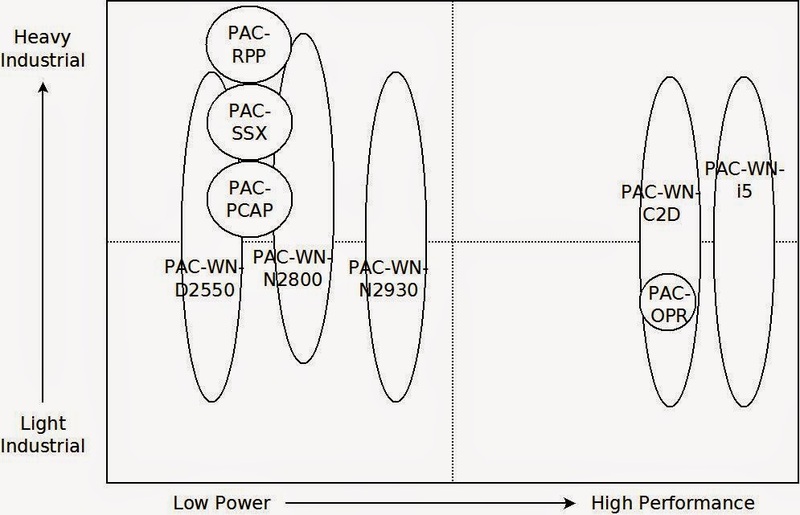 PAC-RPP: Designed for Military Applications and featuring an Intel ATOM D2550 processor. PAC-SSX: Stainless Steel enclosed to meet IP65 standards featuring an Intel ATOM D2550 processor. PAC-PCAP: Enclosed Panel PC with Projected Capacitive Multi-Touch touchscreen and featuring an Intel ATOM D2550 processor. PAC-WN-D2550: Highly configurable Panel PC with an Intel ATOM D2550 processor. PAC-WN-N2800: Highly configurable, wide temperature Panel PC with an Intel N2800 processor. PAC-WN-N2930: Highly configurable Panel PC with an Intel Quad Core N2930 processor. PAC-WN-C2D: Highly configurable Panel PC with an Intel Core 2 Duo processor. PAC-WN-i5: Highly configurable Panel PC with an Intel Core i3/5/7 processor options. Perhaps one of the most important aspects of our offerings is that we always offer an upgrade path so that as systems are phased out, you have a path forward to newer hardware that mounts in the same way that our previous products did. Contact us to ask for drawings or datasheets on any of the platforms listed here.